Coinciding with the winter season, many expect these months to develop the much desired getaway expected throughout the year, taking advantage of low temperatures to enjoy your favorite activity. For those who love the sport, these months are ideal to find the desired ski and off, throwing himself to enjoy the slopes of our favorite season. Today we wish to all skiers, an application to know in detail not only the status of a particular station in reference to your tracks, lifts, weather, snow, etc., But we also provides specific options, which make it an indispensable application for skiers: it is Skitude. 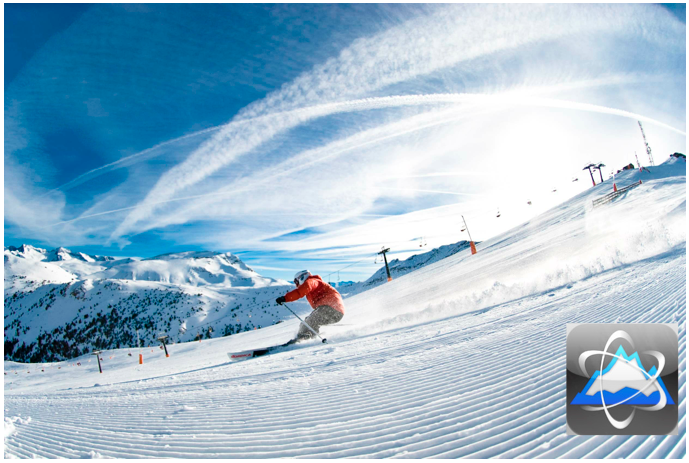 Skitude has a database of over 2500 ski along worldwide, in which in each not only provides information concerning the status thereof, but also provides a number of options very useful for the skier when their day to day on the slopes. So, has built more than 200,000 points of interest (POIs) in geo ski resorts and surrounding areas, including slopes, lifts, emergency services, restaurants, lodging, transportation and other services. Also, as mentioned before, the skier has the option to register their activities (decreases, location of friends and family inside the station, share their experiences through social networks, etc..). 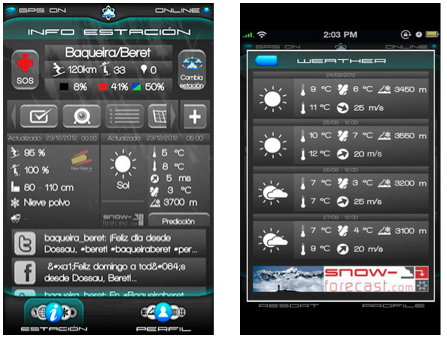 In turn, the application connects social networks official station to see real-time interactions at the level of information of interest to the skier. In future updates, is estimated to include offline maps and augmented reality visualization, so that developers can keep them alive progress and application enhancements. No doubt takes to make this fantastic application if you're considering a trip to a ski resort, which gives you plenty of options to enjoy even more of your most anticipated declines throughout the year.